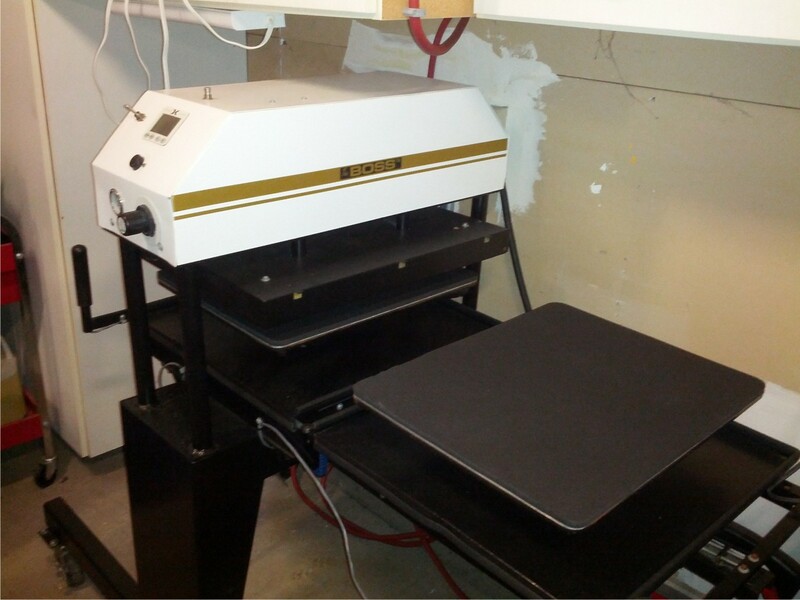 This machine is a heat press / embossing machine. 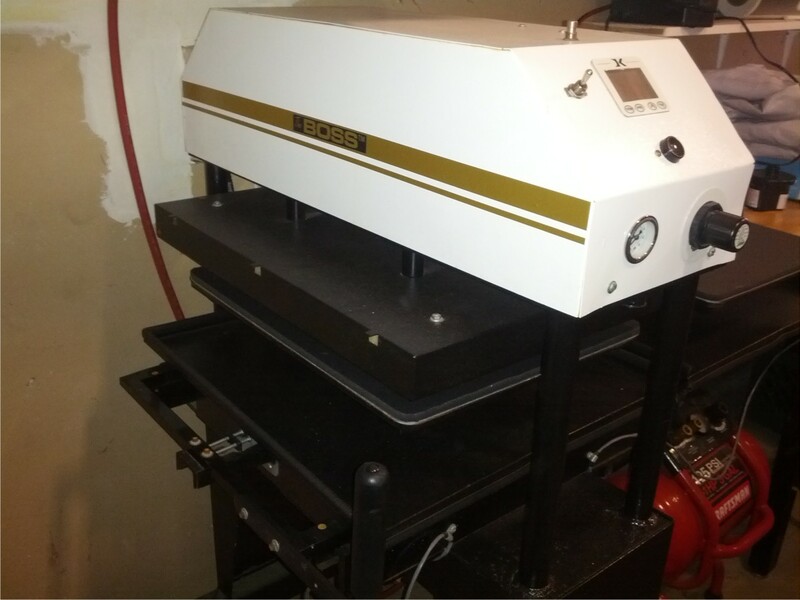 It has been converted to be used as a heat press and includes the 3/8 X 16 X 20 SILICONE SPONGE that you find on heat press platens. You can easily convert back to embossing if you like. 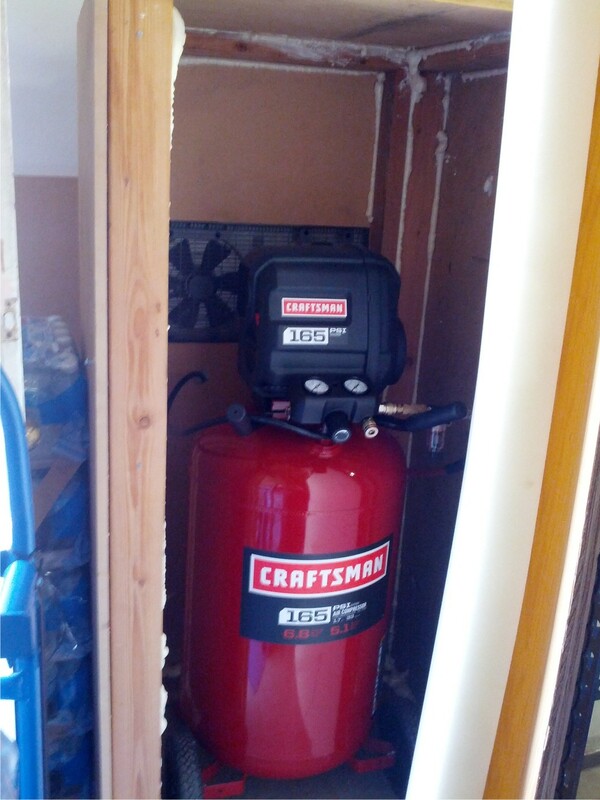 It includes a 33 gallon compressor that is like new, has only been used about 5 times. It also includes like new air filter and air hose. The compressor has a small closet type room that is air cooled. This package is plug and play ready to go. 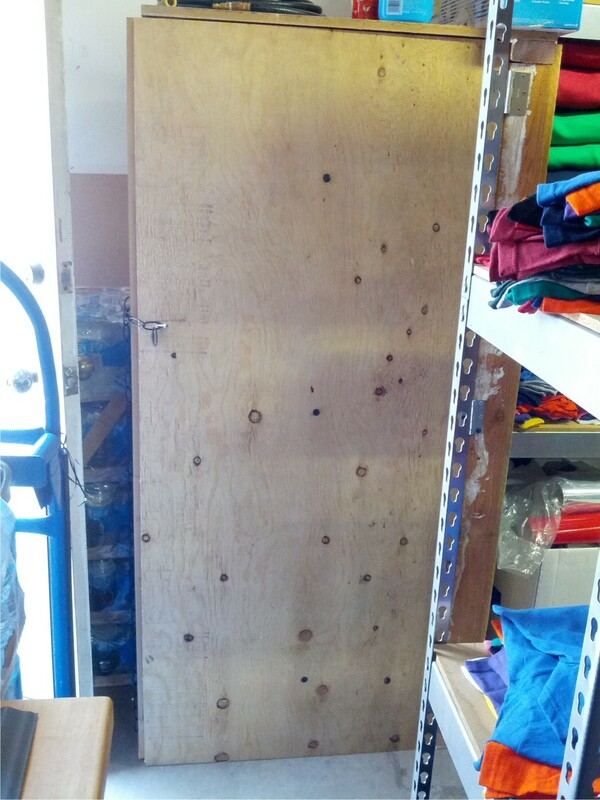 Pickup or you can arrange your own crating & shipping company at your expense. Please see link to specs, also include a video of a machine from, the company that sells them. Please not the machine in the video is not ours. The one we are selling is in the pics we have posted. Hi. We live in L.A. and wanted to know if we could come by and take a look at the press? I think it will be perfect for us but just want to make sure. Sure when would you like to stop by? Some one else mentioned if I would sell the press alone without the compressor, yes I will. Price drop $4000 for all or $3750 for just the press.